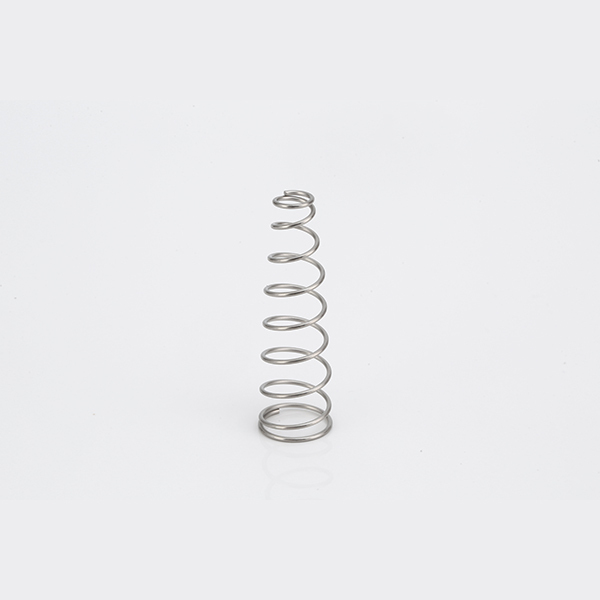 Kokuyo Spring offers custom extension springs for a diverse range of applications. 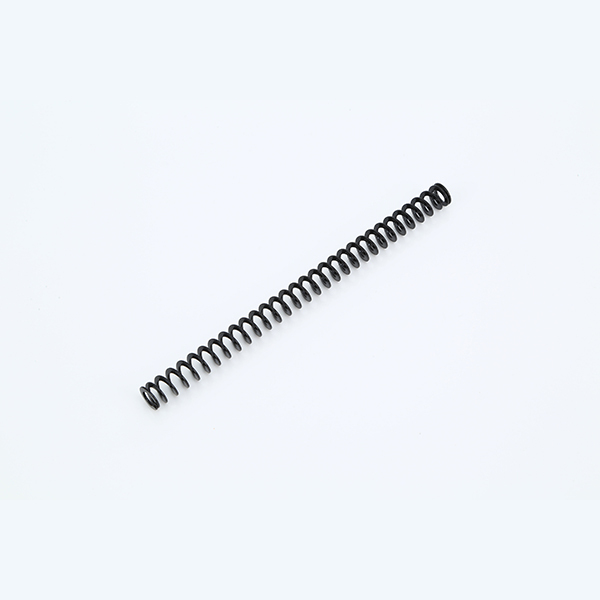 An extension spring can both absorb and store energy, as well as create resistance to a pulling force. 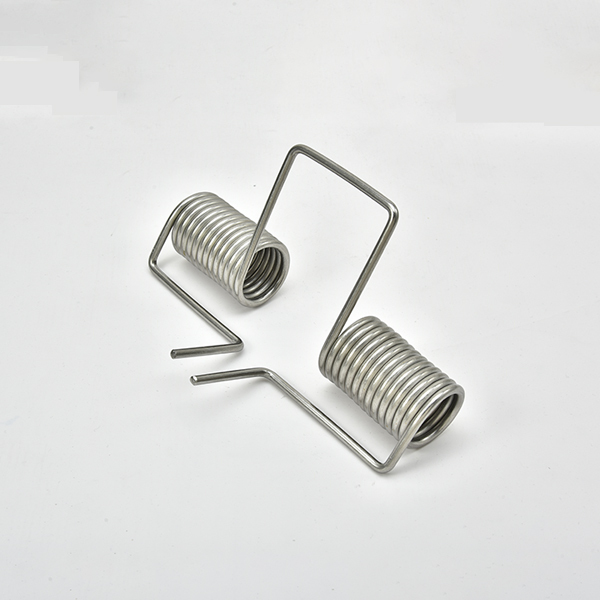 Extension springs often have a loop or hook at the end for. 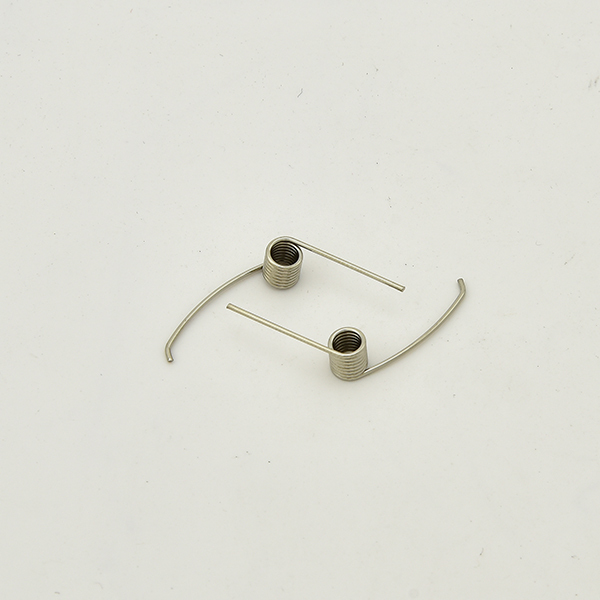 The tension springs can be used in e.g industrial robots, door locks and perambulators. 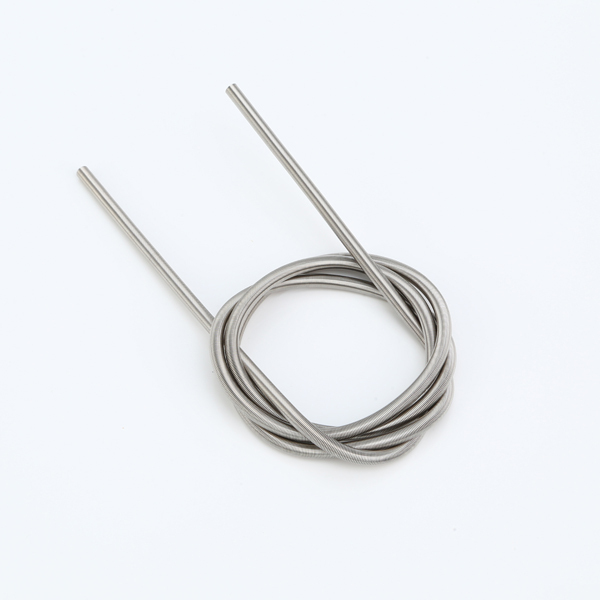 Contact us to place your order!